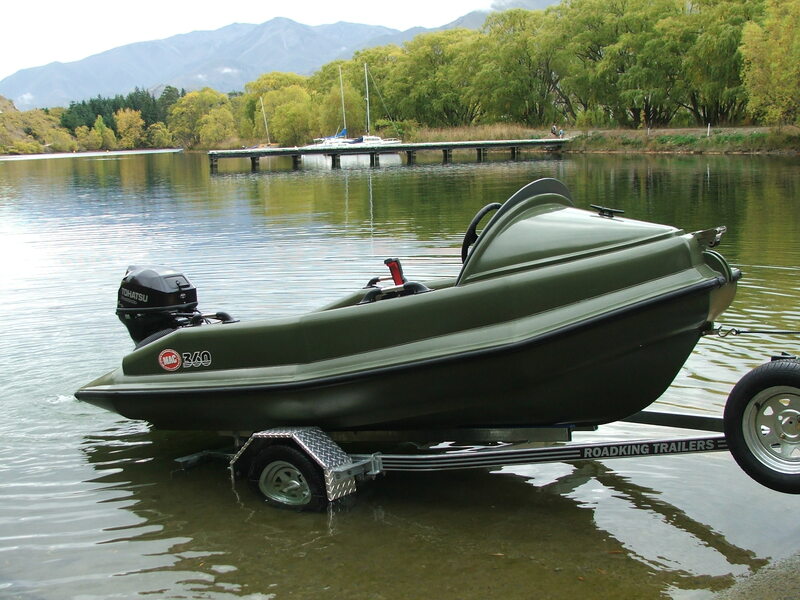 MAC Boats are world leaders in fully rotational molded polyethylene boats and have an extensive range from 2.1 meter right up to our newest 7 meter model. The boats are virtually indestructible, almost unsinkable, and maintenance-free with around five times the impact strength of fiberglass. 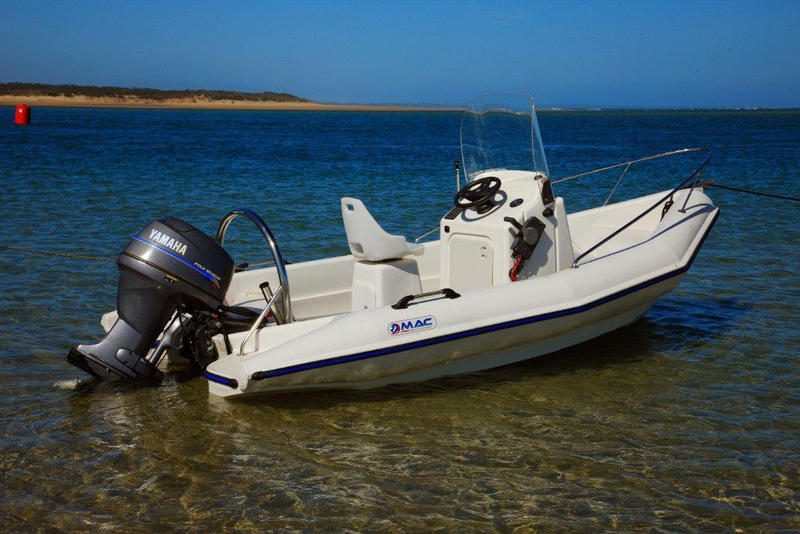 MAC Boats ® first started business in Tauranga New Zealand in 1986 originally designed by Gary MacDougall. This is how the name MAC originated. The first boat was a polyethylene 2.1 meter dinghy. This dinghy was a great success with national sales and exports to Japan, Canada, U.S.A and Australia. Due to the success a 3.4 meter boat was introduced into the range. Both of these boats are still being sold some 20 years later.